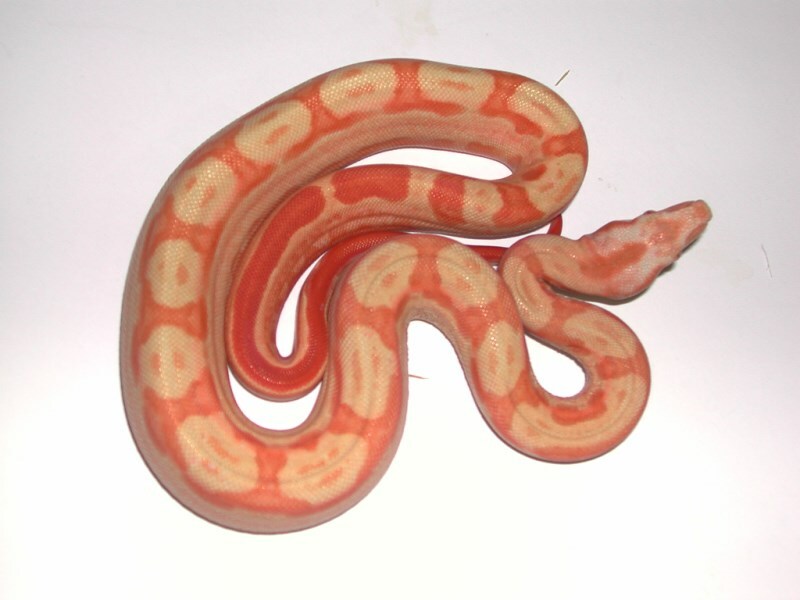 It was back in 2010 when I produced the World's First Sun Dream Colombian Boa which is a triple gene designer in the form of an Orange Tail Hypo/Pastel Dream/Sharp Albino which creates an animal that COLOR is the name of the game and as time goes by, the White coloration ends up being virtually gone replaced with amazing Reds, Oranges, Pinks and even some Lavenders, Yellows and Tans. 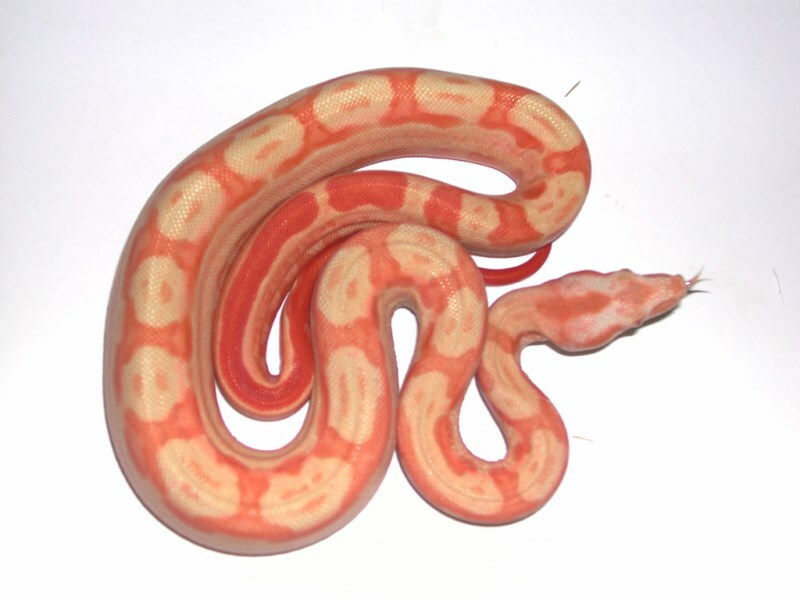 That's the beauty with this project, each animal is different in how these genes interact with one another but all are extremely beautiful and unique and will change for the better, all other mutations as well as designers that it is added to. 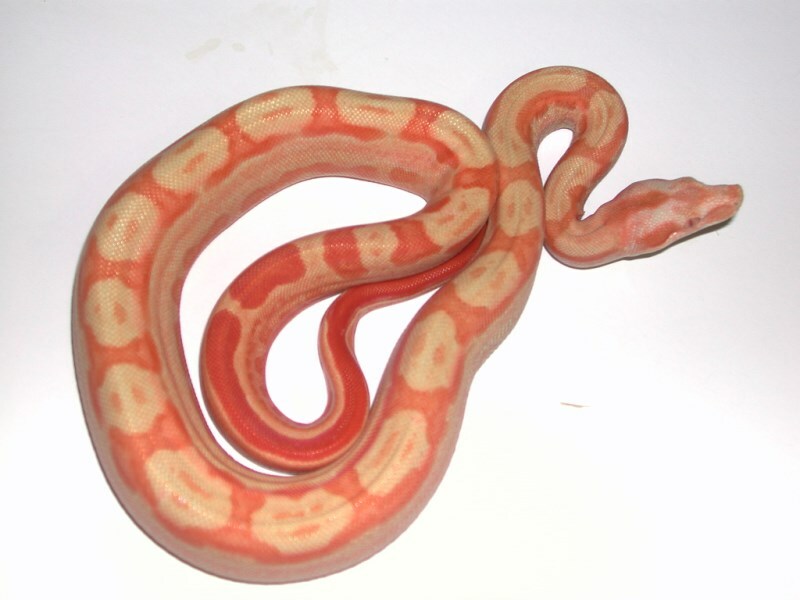 Now in the 2012-2013 breeding season, I bred a male Orange phase Sun Dream with one of my female Orange Tail Hypo Motleys het Sharp (produced right here to keep the purist line of Sharp intact) (as seen in Boa intro part 1 video), and got this amazing 4 gene animal in the form of an Orange Tail Hypo/Pastel Dream/Sharp Albino/Motley and he came out so colorful all ready that his evolution into more color is almost unthinkable but it will color up and he will simply be amazing, even more then he is in these pictures at only a few months of age. 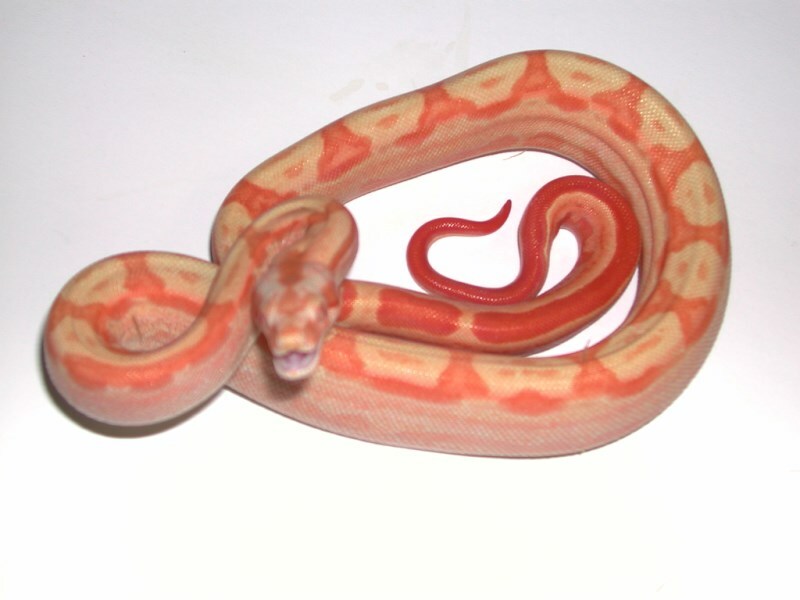 See his video, and see how Extreme he is all ready at only a few months of age then check out the other boa videos and see his parents in the first 2 videos made back in March 2013 Boa intro part 1 and 2, his folks are the second pair of animals shown in Boa intro part 1. Now you can see the original Sun Dreams at 2 1/2 years old plus throughout both part 1 and 2 to show the extreme color changes these animals go through so check it out and Subscribe today and Share these amazing animals with a friend or ten.